Kasey has been teaching fitness for over 8 years. She teaches many different classes such as Boot camp, TRX, Spinning, Dance Fitness, Cardio Cross fit and Pilates. She teaches all ages and likes to keep it fun! Her passion is to connect with people and help them reach their wellness goals in a positive and encouraging environment. Malena’s three passions have led her to find two paths that have merged together. People, Learning and Sharing Information. Malena splits her time between working as a journalist and on-air reporter for Toledo’s WTOL 11 news and sharing her passion for the practice of yoga to amazing folks in the Toledo area. Her journey with yoga started in high school, was cultivated in Washington, D.C. and her first yoga certification came in Chicago where she was getting her Masters Degree in Broadcast Journalism from Northwestern University. Malena continues her education and journey as a student of the practice of Classical Ashtanga Vinyasa Yoga. She’s taken Human Anatomy and Physiology and other anatomy, college-level courses to deepen her knowledge of the body and how yoga affects it. In both yoga and journalism, Malena gets to be with people, learn and share their stories. She believes the exchange of information and stories are priceless. Malena aims to reignite the passion to always be a student of life and continue to learn and practice. Paul came to the U.S. in 1976 to pursue American education and to introduce the Eastern traditional martial arts to Americans. He has a Bachelor’s degree in Interpersonal Communication, and a Master’s degree in Human Services. He is a certified 7th degree black belt. The purpose of sharing over 30 years of his training and education with the students of Owens is to enrich their lives physically, mentally, and spiritually. Matt is a certified personal trainer through the National Strength and Conditioning Association (NSCA) as well is certified in TRX, Spinning and Rowing. The union of spirit, mind and body are not just a personal pursuit of Lynette but a personal mission as she desires to help others in their journey. Motivation, encouragement and proper alignment is her goal when instructing yoga, Pilates, spinning, or any Group Exercise class. Russell is originally from Greensboro, North Carolina. He has over 10 years of military service. “…Because of my military experience I valued that your body must always be ready for any physical challenge.” He lives by this philosophy and used it to gain the knowledge and experience as fitness professional. Deb has been teaching Zumba for 4 1/2 years and loves seeing people of all ages enjoying themselves and forgetting it is a workout! She received her first certification in May 2008 and another in November 2011. In addition, she became certified to teach TRX Suspension Training in September 2011. This system is intense and a great total body workout. She loves working with all ages and that can be seen when she teaches her kids, adult and senior classes. She is a devoted wife and mother to her three sons and enjoys doting on her beautiful granddaughter. 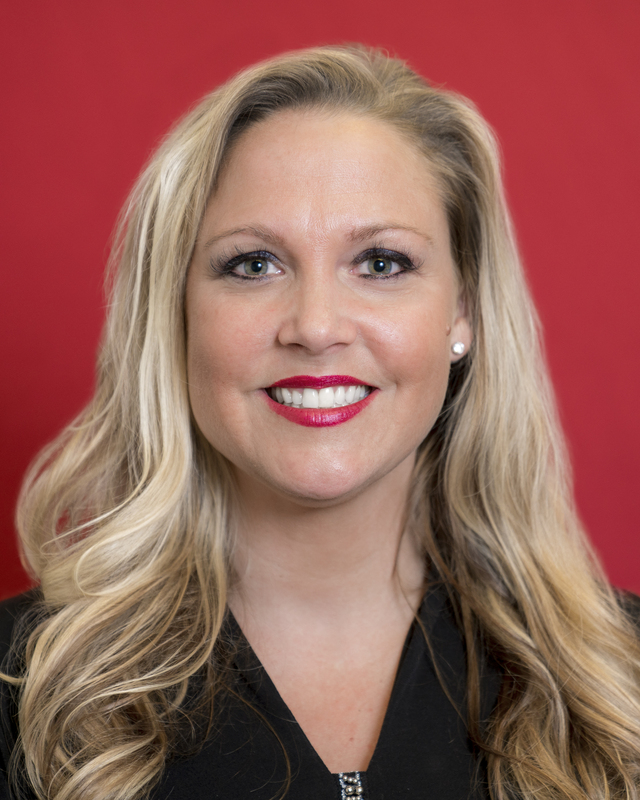 Jami holds a Bachelor’s Degree in Physical Education from the University of Toledo and a Master of Science Degree in Exercise Physiology from Eastern Michigan University. She is a NSCA-Certified Strength and Conditioning Specialist, Mad Dogg Athletics Certified Spinning Instructor, Concept 2 Indoor Rowing Instructor, PHI mat Pilates instructor, as well as Zumba and TRX trained. She has worked with all ages in the educational, fitness, training and rehab settings. Fitness is her passion and she tries to teach by example…..she is always moving! Kevin Williamson is the Tennis Instructor for Owens Community College. He has been teaching for 16 years and loves what he does. He is USPTA certified with a total of 24 years teaching experience. His passion is teaching this great game of tennis to new people and showing them a fun new way to stay in shape for life. Tennis for the fit of It!